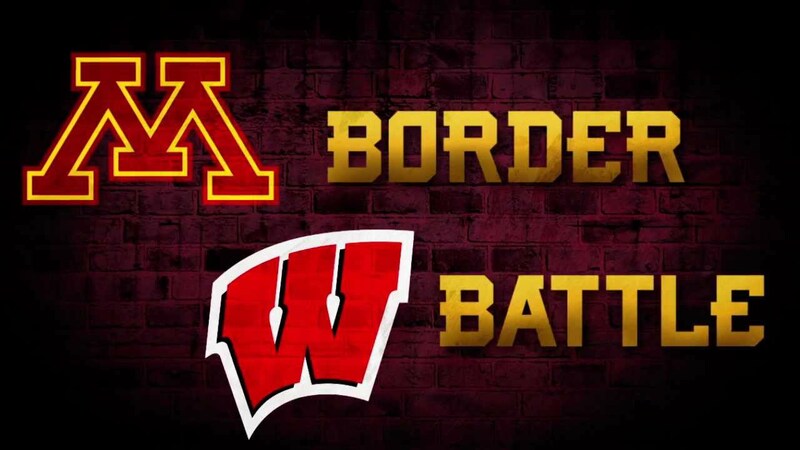 This entry was posted on Sunday, February 11th, 2018 at 11:26 PM	and tagged with border battle, history, hockey, ice, Wisconsin and posted in Minnesota. You can follow any responses to this entry through the RSS 2.0 feed. OUCH !!!!! Not a good season for Badger Men’s winter sports. Thankfully the UW Women’s hockey team is doing well. Will a MN based team win the Frozen Four in their home state ( St. Paul ) this April?? I see currently four MN based teams are ranked in the top 12: St. Cloud, MN State, MN, UM Duluth. It could very well be Cloud’s year. Although, I’ve seen the Irish several times this year, and that goal tender is the real deal.